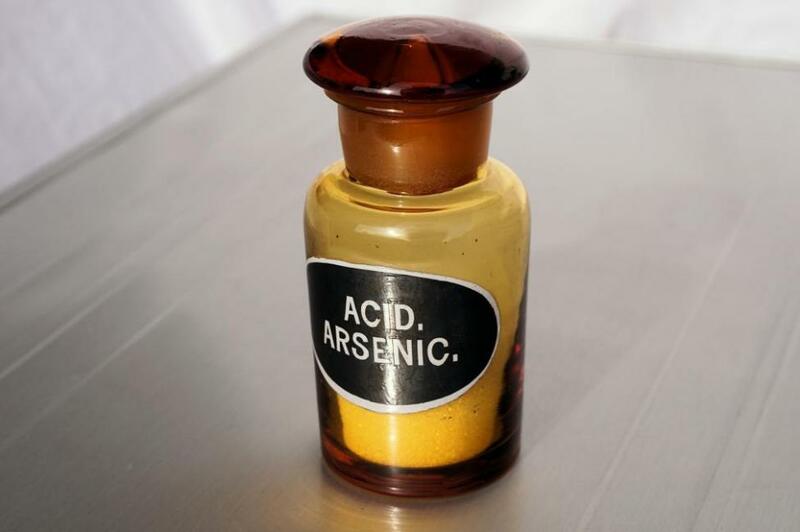 Arsenic in combination with an existing leukemia drug successfully targeted the disease in mice, and offers hope of new treatment for diverse types of cancer, according to a study. [post_ads]ATO, an oxide of arsenic, was approved by the U.S. Food and Drug Administration in 1995. Although it is known as poison, for centuries it has been used as a treatment for ailments ranging from infection to cancer before radiation and chemotherapy.